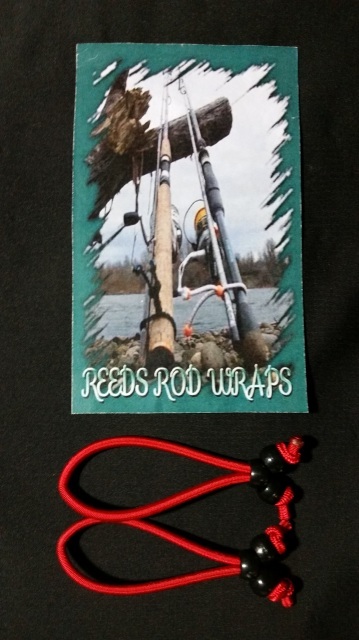 Made of durable bungee cord material, Reeds Rod Wraps allow you to easily cinch your two-piece rods together. 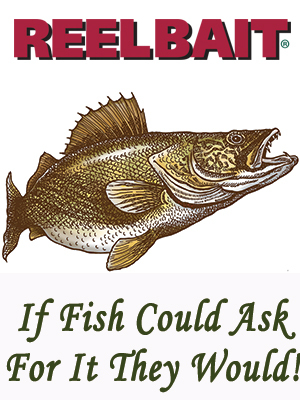 They are non-abrasive and will not leave blemishes or scratches on your fishing rods. Weight tested to hold over 60 lbs. of pressure.